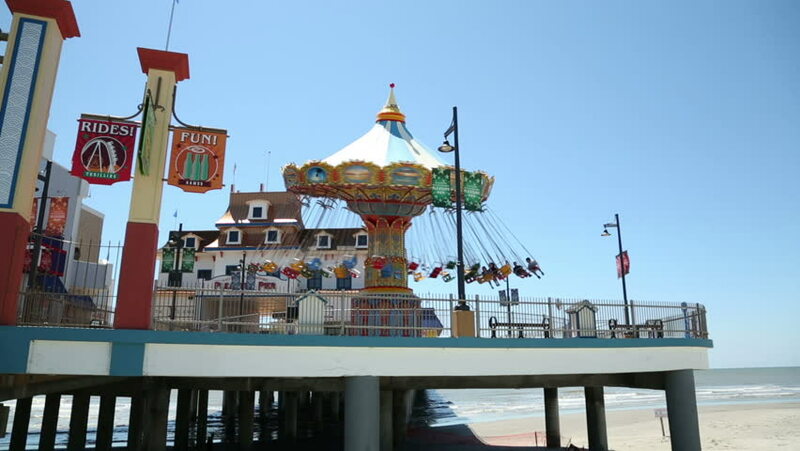 GALVESTON, TEXAS/USA - MAY 8: Galveston Island Historic Pleasure Pier on May 8, 2013 in Galveston. The original Pleasure Pier was destroyed by Hurricane Carla in 1961, This new one was opened in 2012.
hd00:20Labuan,Malaysia-June 4,2018:Navigation bridge on offshore support vessel,in Labuan,Malaysia.More vessel repair jobs to Labuan now as the outlook of the oil & gas sector in the island has improved. hd00:13SAN DIEGO, - AUGUST18: Hotel Del Coronado. August 18, 2012 in San Diego, California, USA. sd00:09Hradcany scenery. Zoom out from towers of gothic cathedral st Vitus on Prague castle to red roofs. Zoom out, panning. hd00:14Trieste, Italy in Europe, CIRCA July, 2014. People on the main square named Piazza dell'Unita d'Italia with many tourists from around the world.